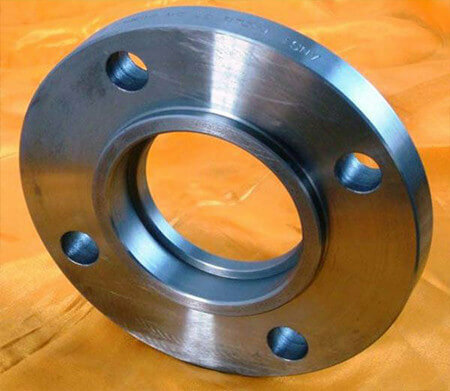 SOCKET WELD FLANGE is similar to the slip - on flange, same to socket welding flange, but the bore is counter - bored to accept pipe. The diameter of the remaining bore is the same as the inside diameter of the pipe. The Socket Welding Flange is attached to the pipe by a fillet weld around the hub of the flange. An optional internal weld may be applied in high stress applications. 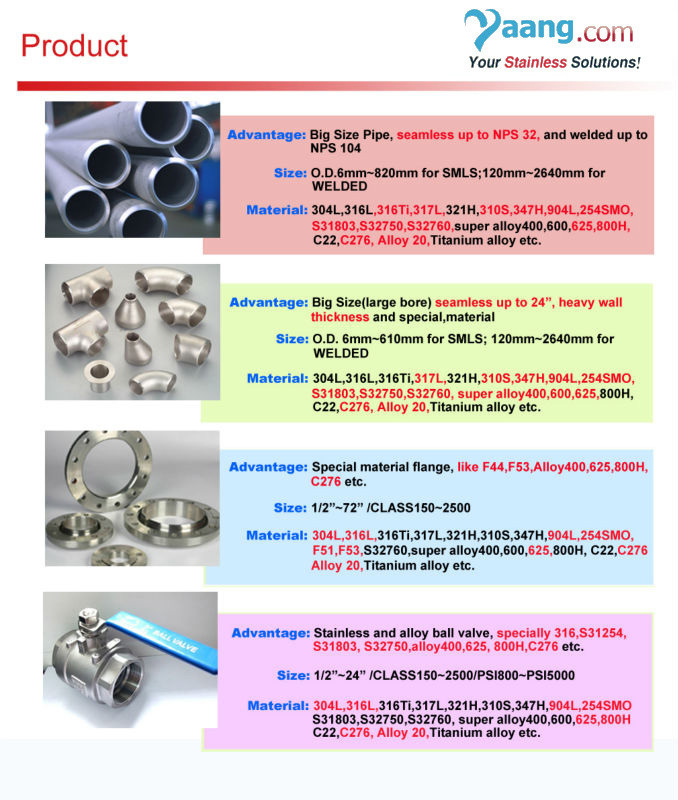 The biggest use of Socket Flanges is in high pressure systems such as hydraulic and steam lines.